Another legislative session in the books and another year of the Governor failing to deliver on the things he promised: bail reform, early voting, fair education funding, and dozens of other reforms our communities have been waiting years for. Get out your pots and pans, because we’ll need to make noise before the start of next session. No more broken promises. No more waiting. 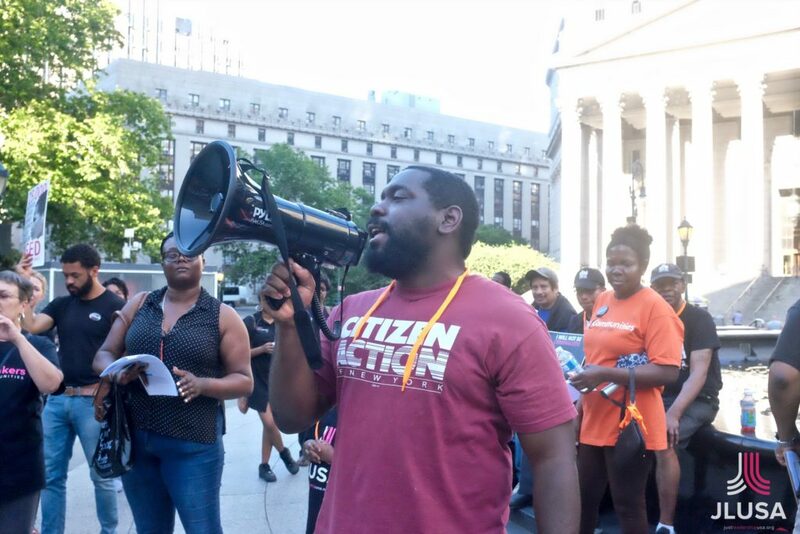 Citizen Action joined #FREEnewyork’s statewide Juneteenth actions calling for an end to mass incarceration. 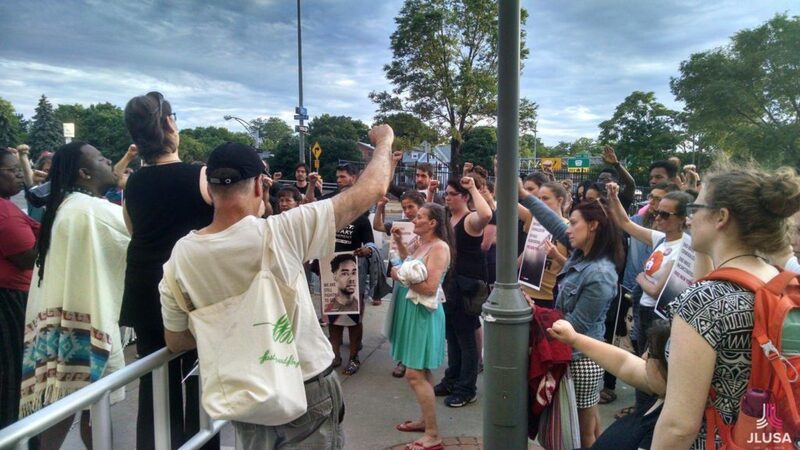 Our chapters in New York City, Albany, Binghamton, and Rochester rallied, marched, and spoke out about the grave injustice of cash bail, which penalizes the poor and allows the super rich to walk free. 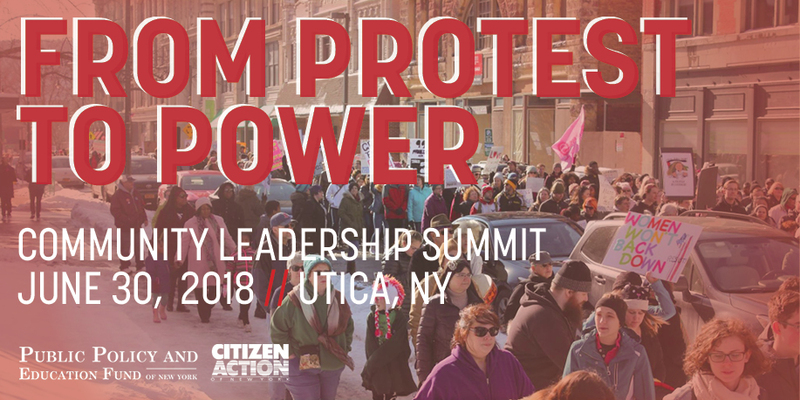 In response to the Trump administration’s cruel practice of separating children from their parents, leaders in Albany, Kingston, and Binghamton held actions to demand dignity and justice for immigrant families in our community. Citizen Action of New York Board Member Jesse Laymon appears in a recent New York Times feature on whether the Mayor’s new jobs proposal will truly benefit struggling families and low-income communities of color. “The city, which is preparing to release its first progress report on its effort, declined to share detailed data about the jobs it has created so far. 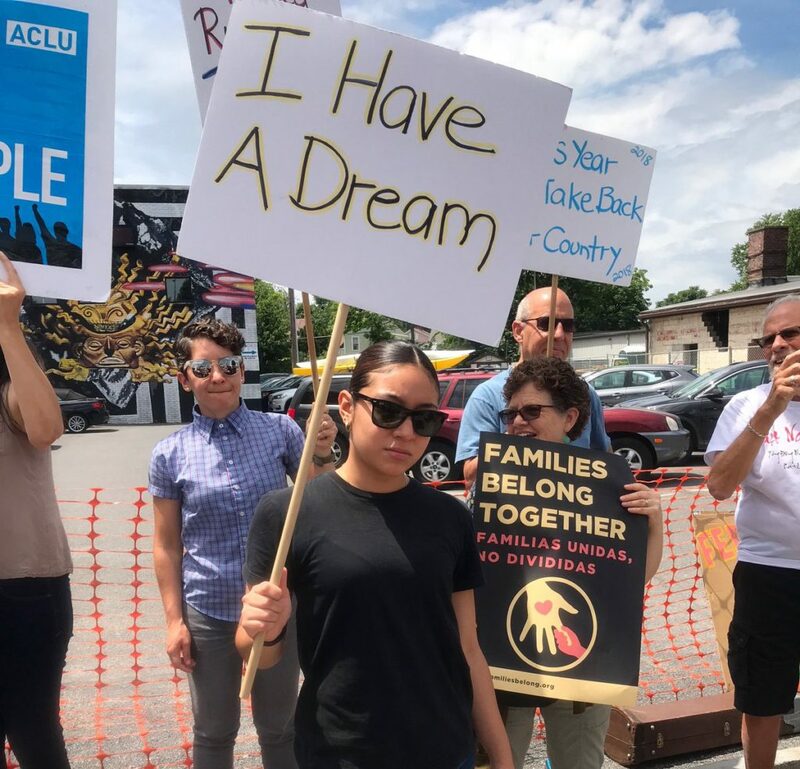 But a coalition of labor and community groups says one obvious need has emerged: They say the city needs to do more to connect people in the city’s poorest neighborhoods to the new jobs.